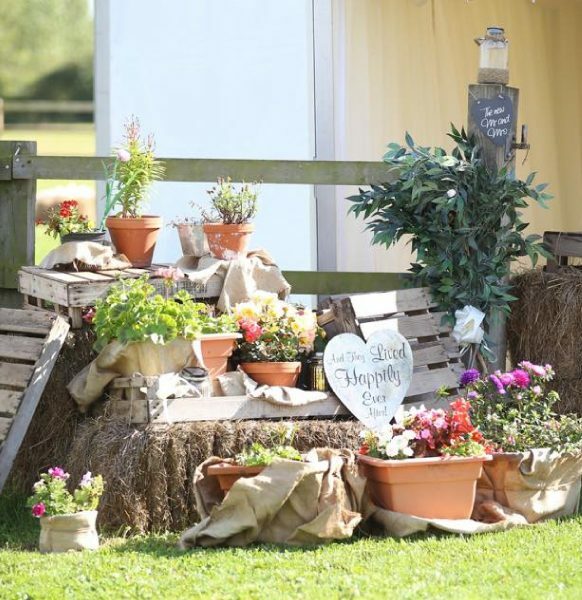 If you need any inspiration for finding your perfect outdoor venue, we can help. 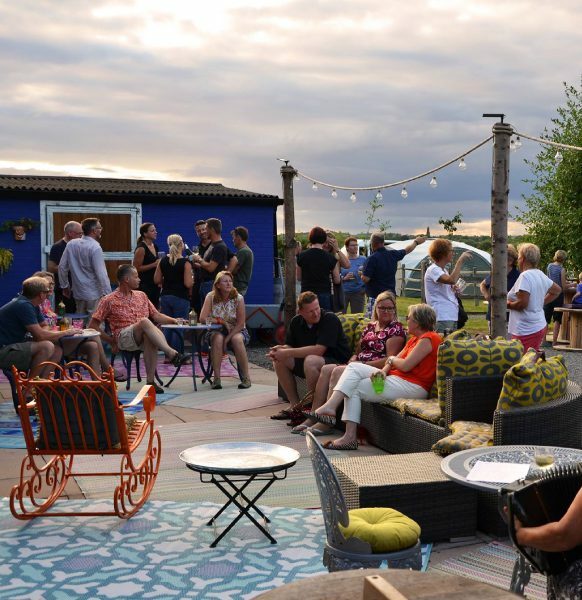 We work with some very special, hidden gems in the East Midlands area that provide one-of-a-kind locations for glamping parties, weddings and corporate events. 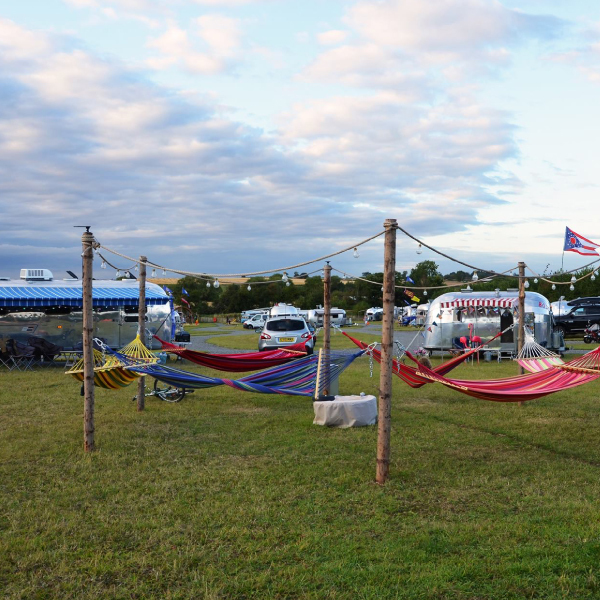 We can set up either fully furnished tents or simply supply and erect a tent for you, so they’re ready for when you arrive. Enchanted Bell Tents can supply glamping at all of the below venues; offering camping for weddings, hen parties and any other occasion. 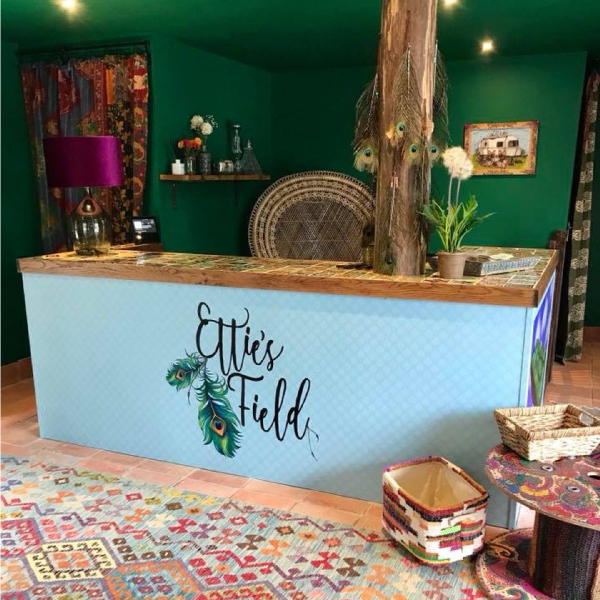 “A boho glamping ground.” – that’s how the Such family describes its four-acre hedge-lined meadow on the Leicestershire-Warwickshire border. 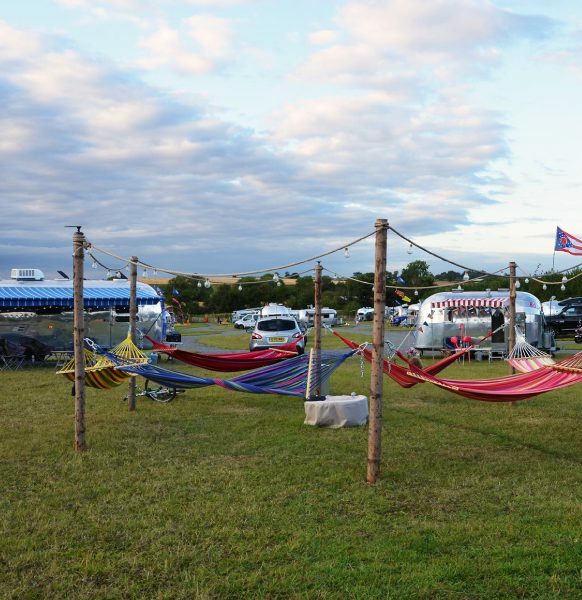 In fact, it’s far more than that – 15 spacious, grass tent pitches, each bordered by a gorgeous string of Edison bulbs, to be precise! 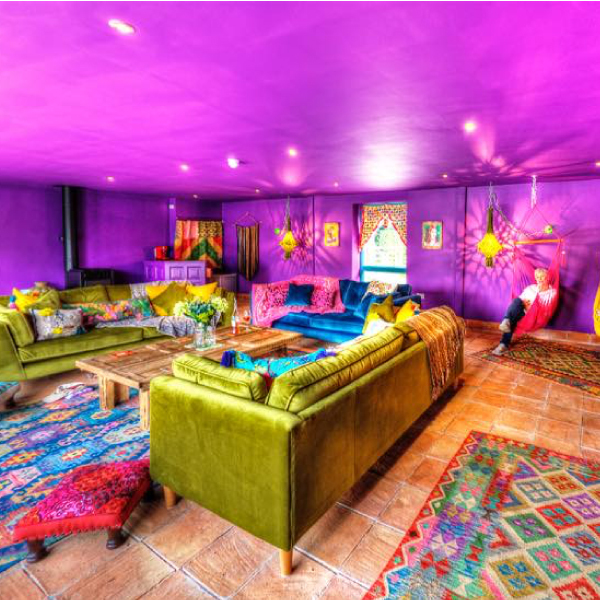 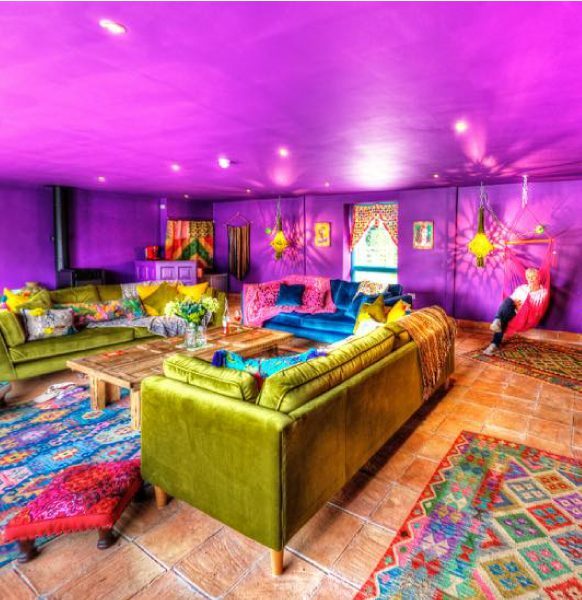 This place oozes serious bohemian cool. 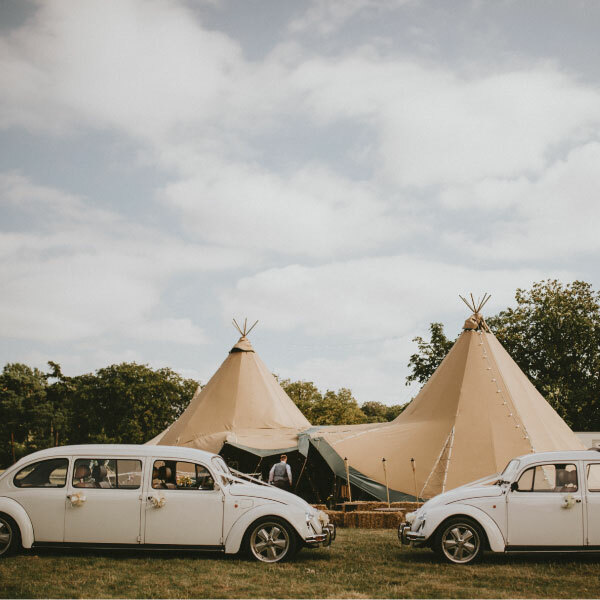 It’s the perfect venue for a bell tent and glampers are warmly welcomed here. 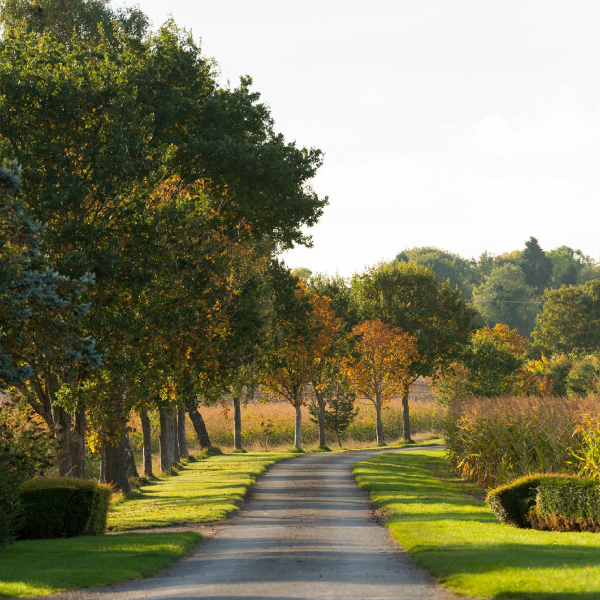 With green space as far as the eye can see and alpacas and donkeys just over the fence, you can be forgiven for thinking you are in the middle of nowhere, but you’re actually just a mile from the A444 artery. This venue is easy for everyone in your party to get to and has plenty to do nearby. 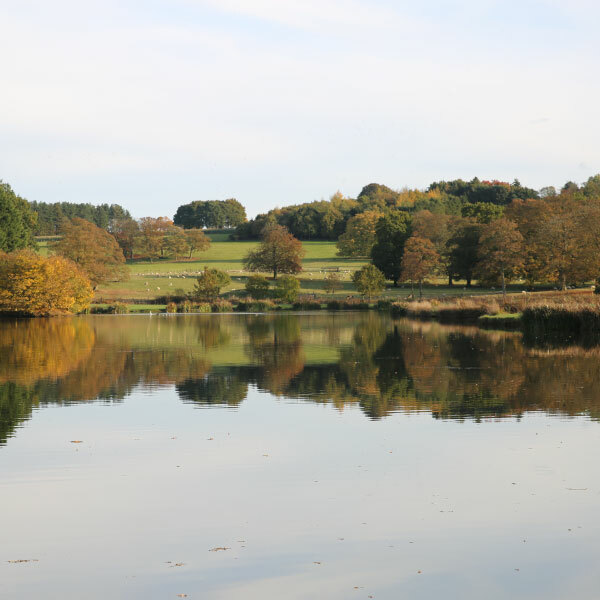 A photographer’s dream, in a hidden location on the Lincolnshire/Leicestershire border, the Lakeside at Buckminster Park is an exquisite and romantic setting just made for weddings. 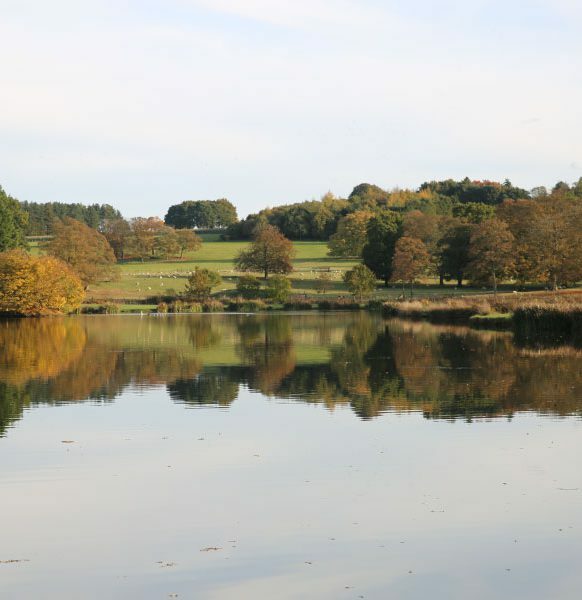 They offer a beautiful, blank canvas from dawn till dusk so you can create your own special wedding day. Working alongside some very talented and experienced wedding suppliers, including tipi and marquee companies that can erect a stunning marquee at the Lakeside, with stylish overnight accommodation on site for the whole party provided by Enchanted Bell Tents. Norton Fields is part of a family farm in a little village conveniently located between Ashby and Leicester. 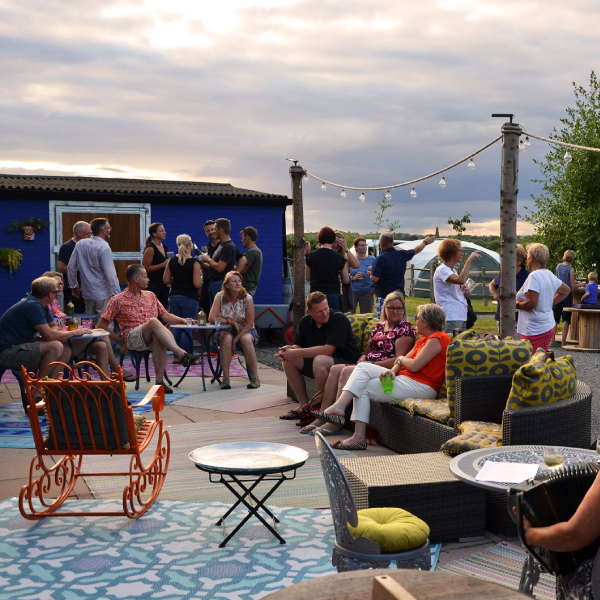 Set amidst rolling wheat fields, the corn sheds have been beautifully converted into a luxury 160-capacity venue with light and spacious rooms. 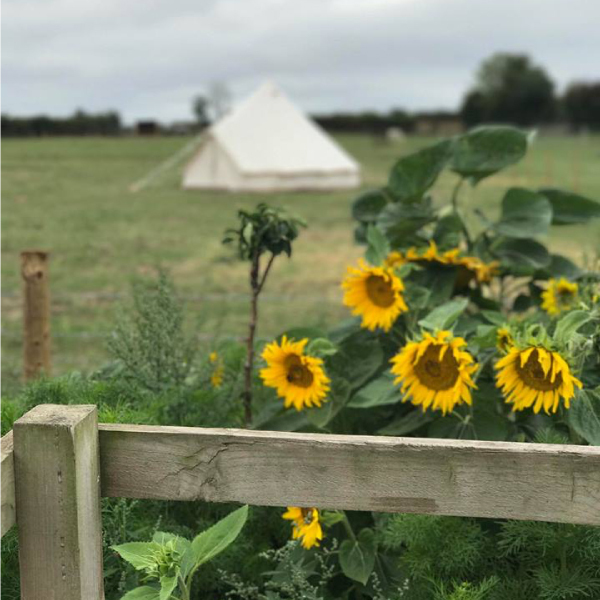 If you’re looking for extra accommodation on site, Enchanted Bell Tents can cover all your needs for friends and family. With first class service at the heart of it all, you can expect a peaceful and stress-free stay here in this charmingly rural setting. 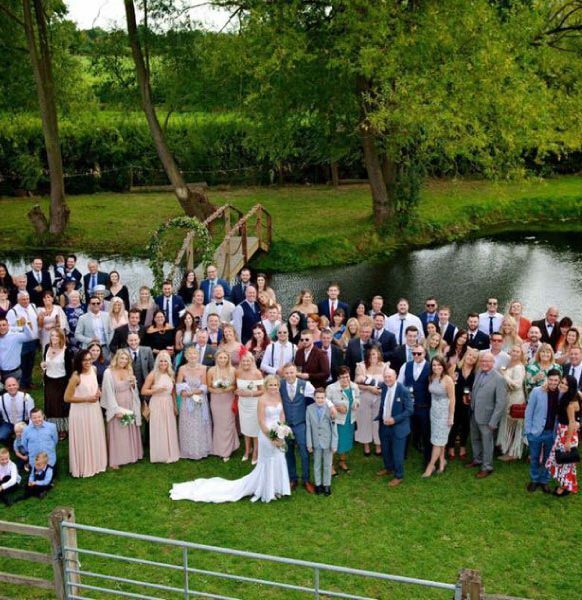 Coton House Farm offers a beautiful, traditional country wedding venue in a glorious setting, situated in the lovely village of Whittington, in Staffordshire. 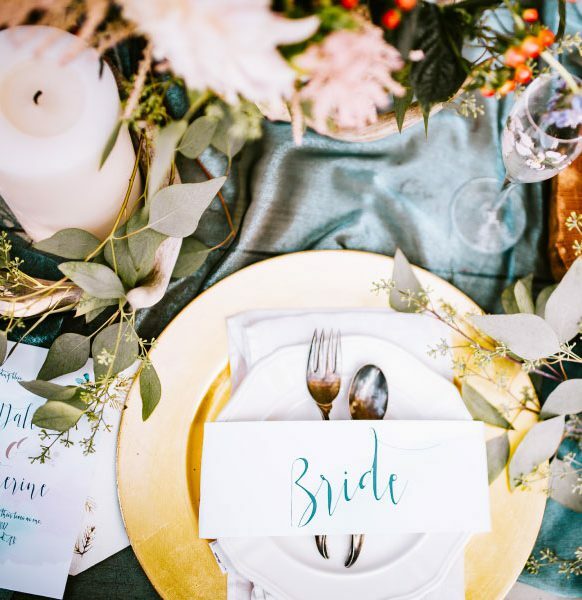 A fully furnished barn, which is clad in historic Yorkshire board and oak, matching the oak and boarded interior, provides a large dining and dance space for up to 110 daytime day guests and 220 evening guests. 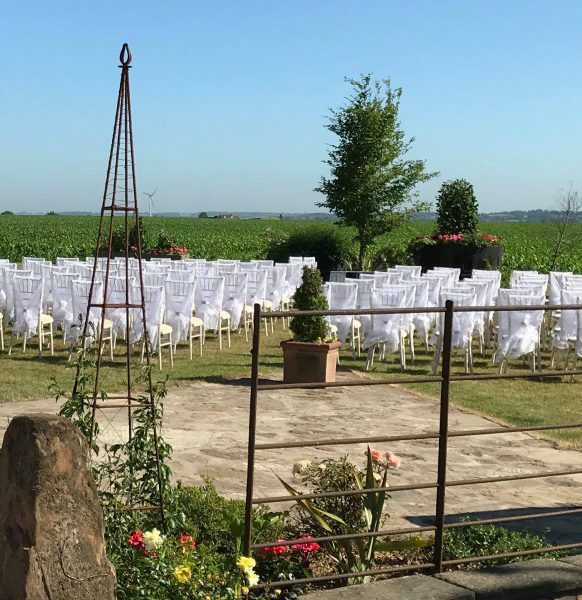 With exclusive guest use of the facilities on the day, the venue is perfect for those who want a relaxed and traditional country-style wedding. Event planning is The Alternative PA’s specialism! 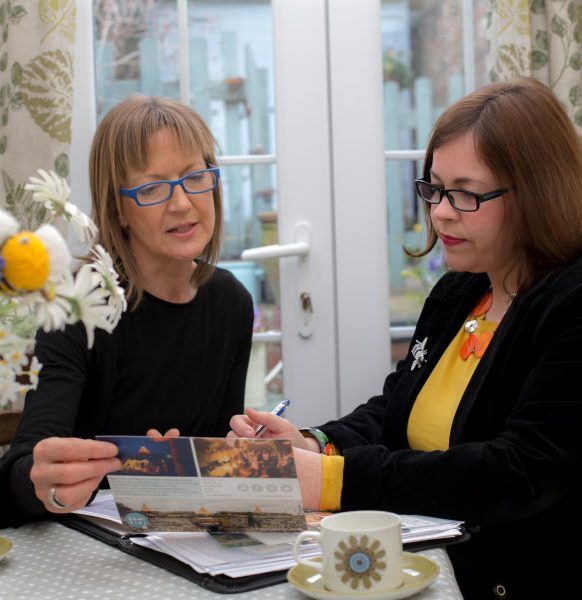 If you have a major event coming up but no time to get everything organised and need an extra pair of hands, then please get in touch – they can manage the entire process for you. 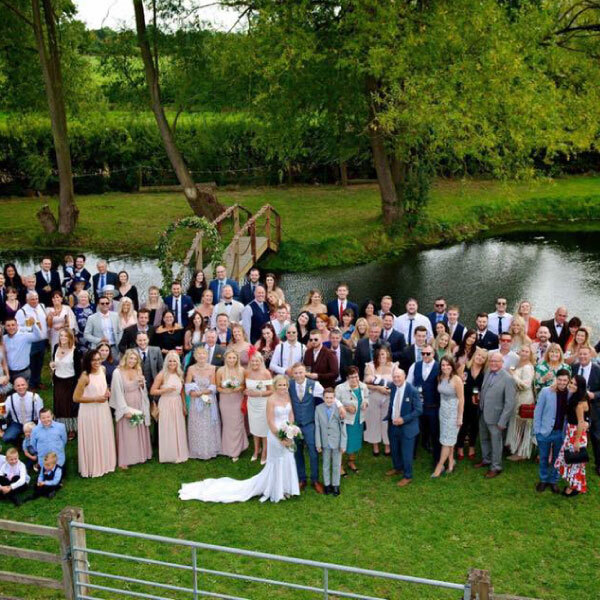 Whether it’s a team building event, hen party, wedding or a family celebration they can look after the job for you. Pretty Oak Farm set within the gorgeous little village of Stoke Golding, Leicestershire can be your blank canvas for whatever event you’re planning whether it’s a wedding, christening or birthday party you’re celebrating. 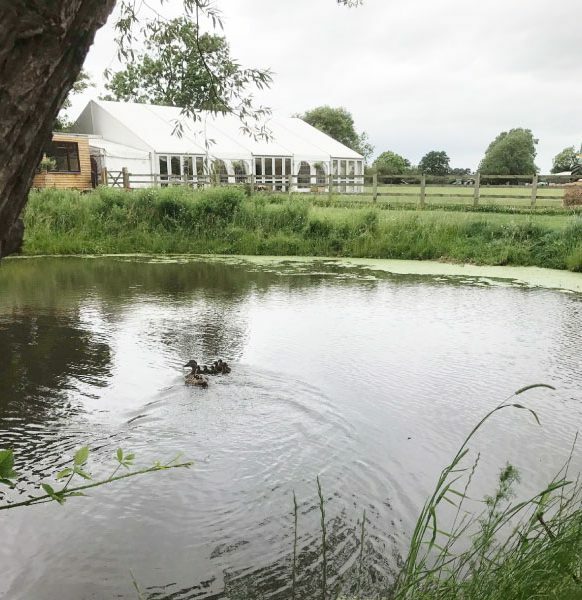 With the beautiful features to set the scene; marquee, the field and pond area which can be easily transformed to suit your own taste and theme to create a unique magical atmosphere for your event. 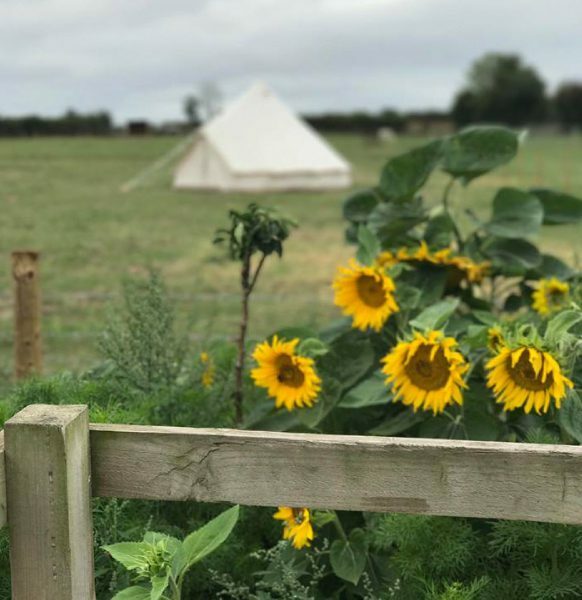 Enchanted Bell Tents can be available to set up our beautiful bell tents for all the guests to enjoy a comfortable and fun night under the stars. 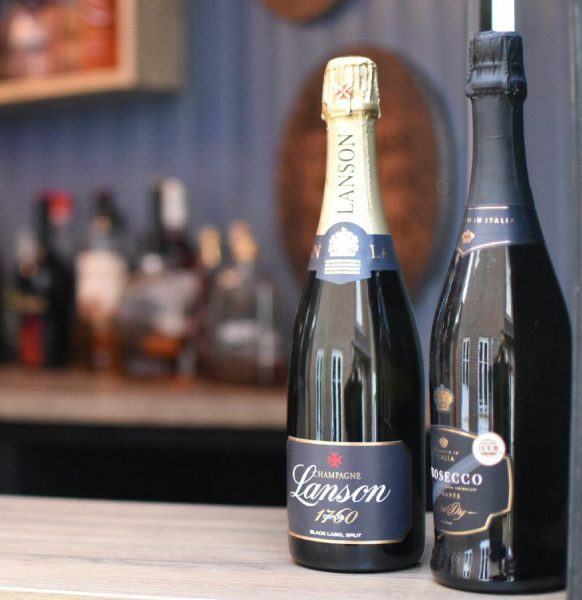 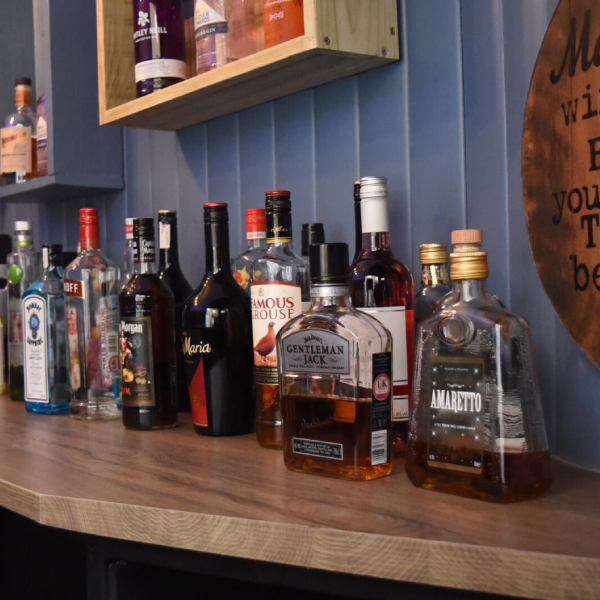 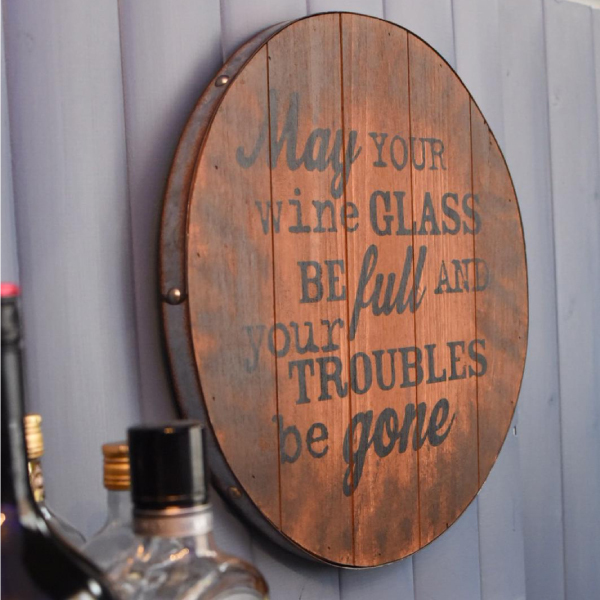 A lovingly converted horse box trailer mobile bar, offering tailor made drinks packages including; draft beer, wines, spirits and soft drinks. 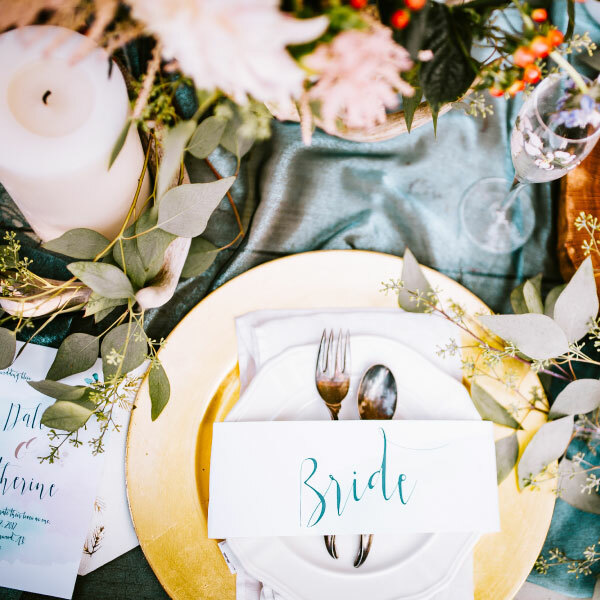 “There’s few days in life that mean as much as your special day so we will do all we can to make it a day to remember. 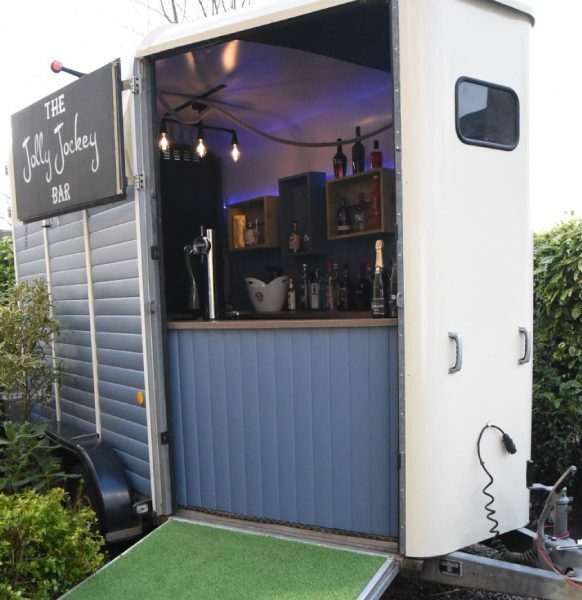 Ideal for any wedding, party or corporate event.